This weekend we have three open houses – in Jacksonville Beach, Intracoastal & Julington Creek. Please come by and tour these beautiful homes this weekend. We have wonderful agents available to assist you and answer any questions you may have. There is no TRICK to this TREAT of a home!! Stop by, take a tour and enjoy some wine and cheese. Special guests will be available to answer your questions! Look forward to seeing you on Friday the 13th!! 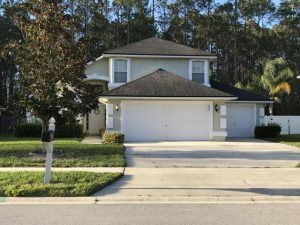 Waterfront – Brand New gorgeous home with dock/new bulkhead. Open floor plan features stucco/siding exterior with aluminum roof, expansive paver drive & walkways, T&G ceiling porches. Inside many top of the line products make this home a show place. Gourmet kitchen with Thermador appliances, custom pantry & laundry. 3/3.5 with office. Master on main, tub, shower, his/her closets. Upstairs bedrooms have ensuite baths, walk in closets and flex space. 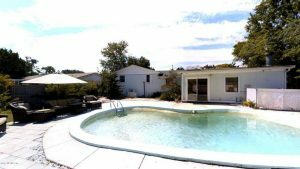 POOL, Fire pit, Summer kitchen with grill & fridge. 3 Car garage has plenty of room for the golf cart and fishing poles. 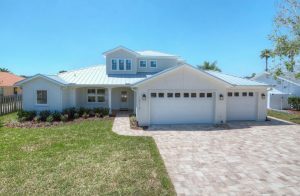 Bring your boat and ”Live the Dream” in this brand new custom built home. Expansive marsh views from the front and navigable water in the back can take you to the ocean, downtown or to St Augustine.